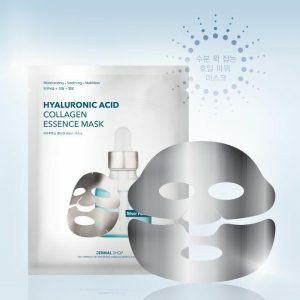 View cart “Dermal Shop Hyaluronic Acid Collagen Essence – Silver Foil mask” has been added to your cart. Get Facial Glow Anytime Anywhere in 20 min! 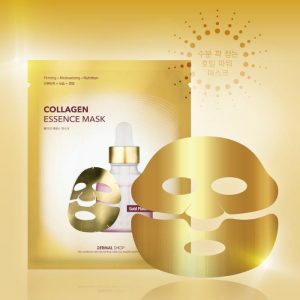 Dermal Shop Collagen Essence Gold Foil Mask is formulated with Peptide Complex, Hydrolyzed Collagen, Amino Acids with proven anti-inflammatory and skin rejuvenating properties. It accelerates the blood circulation & collagen production. It is a powerful antioxidant against free radicals. 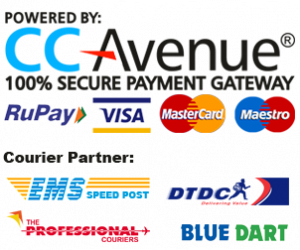 Reduce Fine lines & wrinkles improve the firmness & elasticity of the skin. Deeply hydrates & lightens the skin with a radiant glow. Reduce age spots, freckles, sun damage & hyperpigmentation. Regenerate the cell for the healthy nourished skin. Restore the youth make the skin soft & supple. Main Ingredients: Glycerin, Hydrolyzed Collagen, Aloe Barbadensis Leaf Juice, Copper Tripeptide-1, Acetyl Hexapeptide-8, Grapefruit seed extract, Lysine, Histidine, Aspartic Acid, Proline, Alanine, Valine, Methionine, Isoleucine, Leucine, Tyrosine, Cysteine, Arginine, Niacinamide, Calcium Pantothenate, Sodium Ascorbyl Phosphate, Tocopheryl Acetate. Get Facial Glow Anytime Anywhere in 15 min! 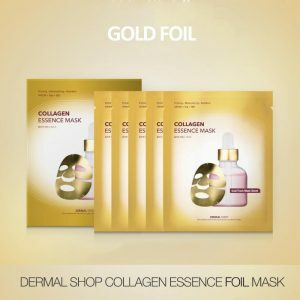 Dermal Shop Collagen Essence Gold Foil Mask is formulated with 24K Colloidal Gold, Peptide Complex, Hydrolyzed Collagen, Amino Acids with proven anti-inflammatory and skin rejuvenating properties. It accelerates the blood circulation & collagen production. It is a powerful antioxidant against free radicals. Reduce Fine lines & wrinkles improve the firmness & elasticity of the skin. Deeply hydrates & lightens the skin with a radiant glow. Contains 24K Colloidal Gold & Peptide Complex for skin regeneration. Expiration: 3 years after manufacture date. 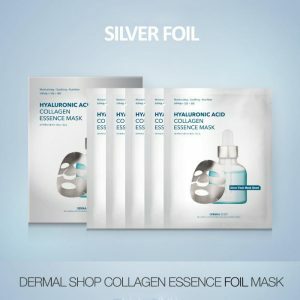 Dermal Shop Hyaluronic Acid Collagen Essence Silver foil mask has formulated with Peptides complex stimulates healing in the skin & having antibacterial & antioxidant properties which makes it a great topical treatment on skin conditions such as acne, healing wounds, sunburn, melasma, freckles, age spots and skin infections while keeping skin hydrated, cool, smooth & glowing, at the same time lightens the skin tone & reduce pigmentation. Get soft & bright skin in 20 min. Contains Colloidal Silver & Hyaluronic acid. Get Brighter Facial Glow Anytime Anywhere in 15 min!